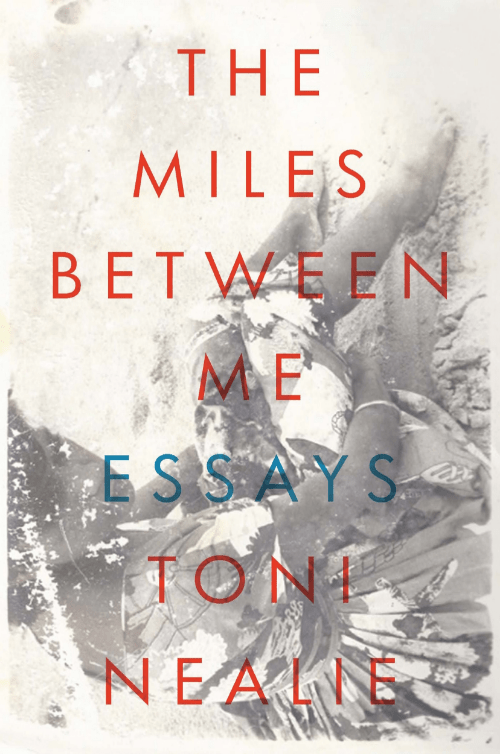 This month, Newcity’s literary editor Toni Nealie releases her debut collection of lyrical essays, entitled “The Miles Between Me.” The essays investigate family mythologies from India and England to New Zealand, Canada and the United States. They explore the range of emotions Nealie experiences as she navigates new landscapes, neighbors and family dynamics, as well as different ways to pass the time, measure distance, travel post-9/11 and deal with loss. Nealie, spurred by her journalistic instinct, infuses the essays with delicious morsels of fascinating facts; her unique vantage point offers fresh perspective on the familiar; and her love of language makes the essays a sheer pleasure to read. 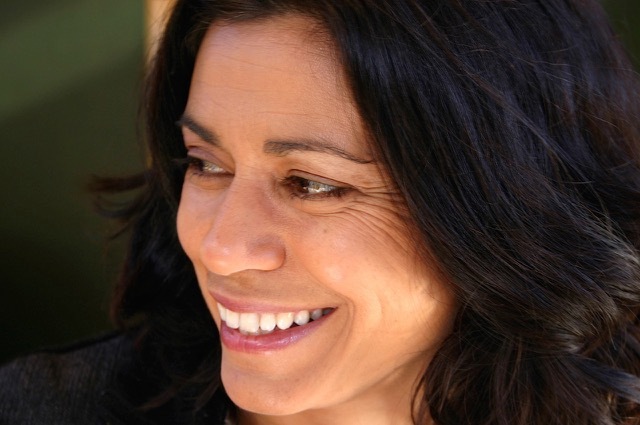 I recently had the chance to ask Nealie several questions about her essays via email. Can you say a little something about the inception of “The Miles Between Me”—what informed the framing of the book? Moving with my family from Aotearoa New Zealand to the United States weeks before 9/11 flipped my life topsy-turvy. It upended every idea I held about society and myself. All my scaffolding was gone. As a journalist, I had told other people’s stories, but reportage couldn’t get to the heart of my questions. Essaying allowed me to make sense of political and private events. Personal and lyric essays led me to reflect on home, journey and migration. I could ferret out disruptive ideas about parenthood, marriage, race and family history—poking at imagined truths and scratching away at unreliable memories. I could digress and meander and explore without being forced to take a position. Distance and isolation gave me an opportunity to ponder ideas about our flimsy construction of self and our deceptive sense of control. What determined the essays you chose to include? They all speak about dispersal, attachment, loss and duty. I grouped them in three parts. “Unraveling” explores ideas about artificially constructed borders—between countries, races, humans and nature, and within ourselves. “Bequeathed” is about the things we carry in our domestic lives and shaky family legacies. “The Miles Between Me” looks at different ways of configuring distance—physical and emotional. In your essays, you measure distance in unique and evocative ways. One of my favorite passages in the book is “Distance is like a concertina, expanding and contracting according to the quietness of the hour, strength of attachment, duration of absence, vividness of memory.” Was there a particular turning point where your methodology in gauging distance shifted? When I moved to the United States! In essaying, I reflect that the backward view is distorted, my truth selective. I backtrack and re-examine my journey, my perceptions, the fakery of nostalgia. Prose throughout your collection is lushly lyrical. Certain pieces almost seem like they were possibly riffs off poems you’ve written previously. What is the relationship between poetry and your nonfiction writing? 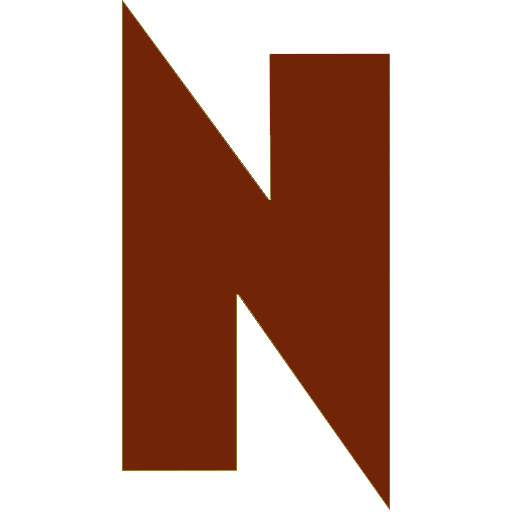 The borders between genres are porous and artificially constructed—like most barriers. I love language. I admire poets and poets who write prose. Poetry bubbles up in excerpts of Maori language from my homeland—rich in metaphor and image. There are also quirky fragments erupting from childhood—dreamy nonsense poems. It produces a strange mix of melancholy, joy at the absurd, anxiety and jaunty humor. In “The Miles Between Me,” images are often presented as if through a cinematographer’s lens. Can you also discuss the impact of film and/or photography on your work? I grew up between ocean and mountains, so my visual sense comes first from a dramatic landscape. I spent my teen years hanging around the fantastic Govett-Brewster Art Gallery, which has an incredible collection of experimental films and kinetic sculptures by Len Lye, a New Zealand artist who worked much of his life in London and New York. I took a class in experimental cinema at Columbia College Chicago when I was doing my MFA and wrote a piece about him. That didn’t make it into this book, but crossing mediums helped me think differently about abstract ideas. I made a small film with images of nurture, maternity shot and death, then wrote “Unraveling,” about the paradox between protector and nurturer and our illusions of control amid chaos. Has your quest to better understand your family’s history, the idea of home and “where [you] belong” satisfied your cravings to understand them, magnified them, or something else? Readings on May 3, 7pm, Wit Rabbit at Quenchers Saloon, 2401 North Western, (773)276-9730; May 5, Chicago Classics Panel, Evanston Literary Festival; May 8, 6pm and Mamapalooza Mother’s Day reading May 8, 2pm, Bookends and Beginnings, 1712 Sherman Avenue, Alley #1, Evanston, (224)999-7722; and May 15, 6pm, The Marrow at The Whistler, 2421 North Milwaukee, (773)227-3530.